I have a special celebration to tell you about today. has a special blog hop to celebrate her birthday and 10,000 YouTube subscribers! 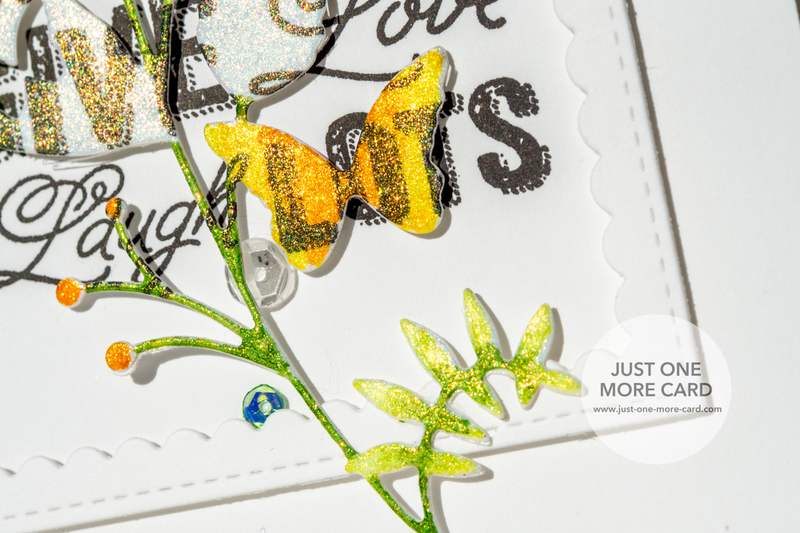 Head on over to Julia's blog to join the fun! 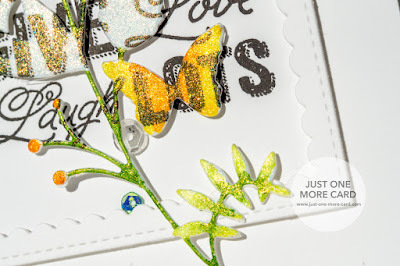 Awesome stamp, awesome blog hop for Celebrate Kindness! Julia has done this one up right. It's a terrific bloghop. So glad I found you guys! Awesome stamps!